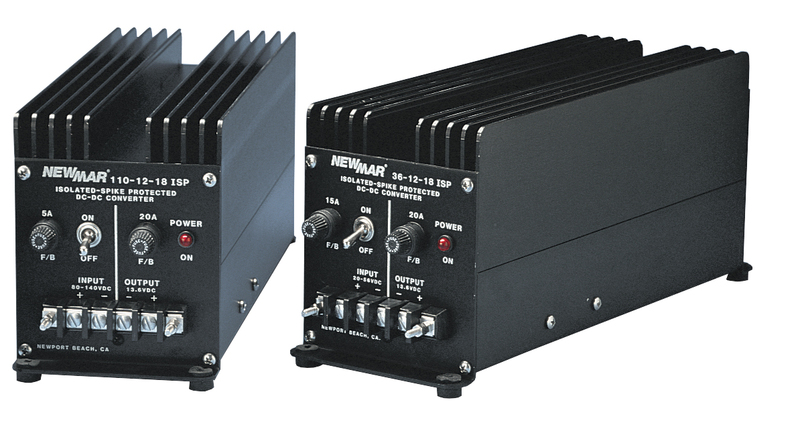 The Isolated series provides voltage conversion as well as input/output isolation, allowing the use of negative ground gear to positive or floating ground battery systems, or vice versa. 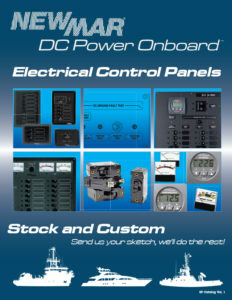 Many models may also be used as 12 or 24-volt stabilizers for highly input voltage sensitive equipment. 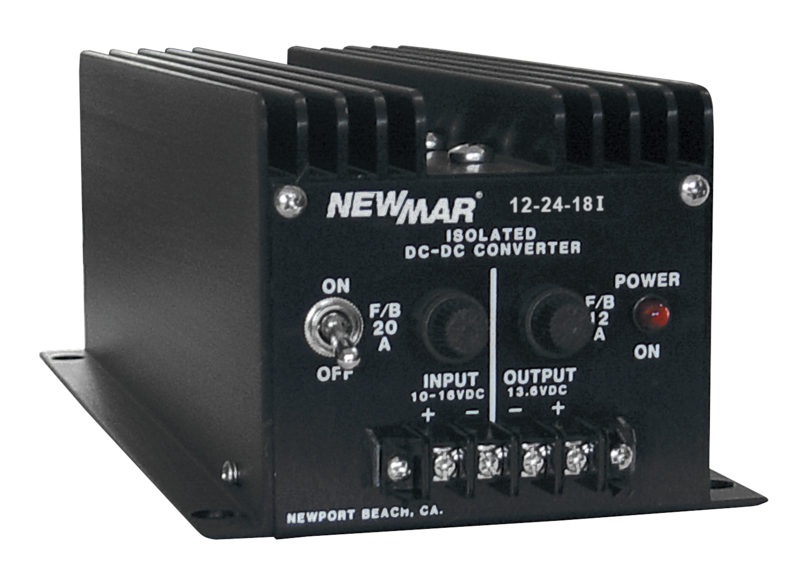 Using an Isolated Converter as a voltage stabilizer on 12 or 24 volt systems can solve conducted noise and interference problems on sensitive DC powered devices communication, navigation systems, and DC microprocessor-based devices. 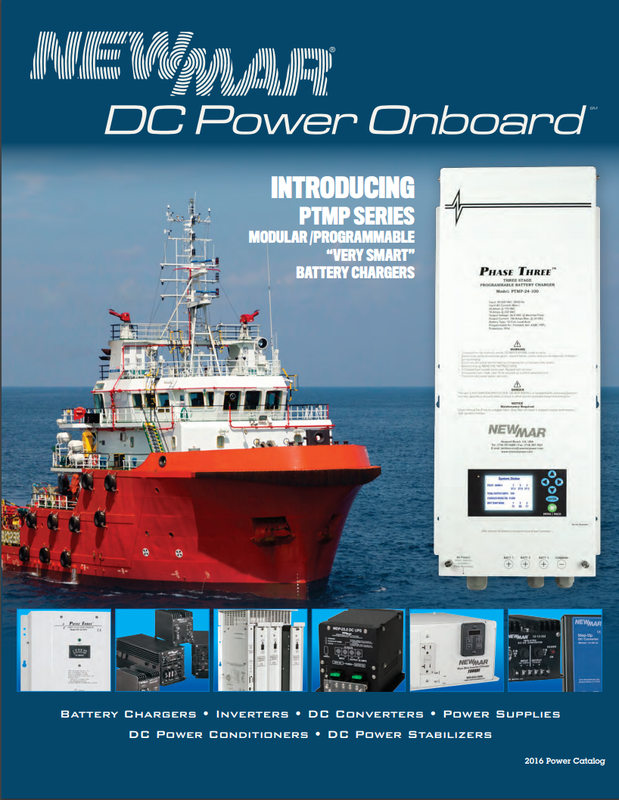 These “UP” converters produce 24 volts from 12 volt systems and are ideal for managing dual voltage applications on vessels and vehicles without having to install a 24 volt battery and dedicated charging system. Choose from two types depending on your application.